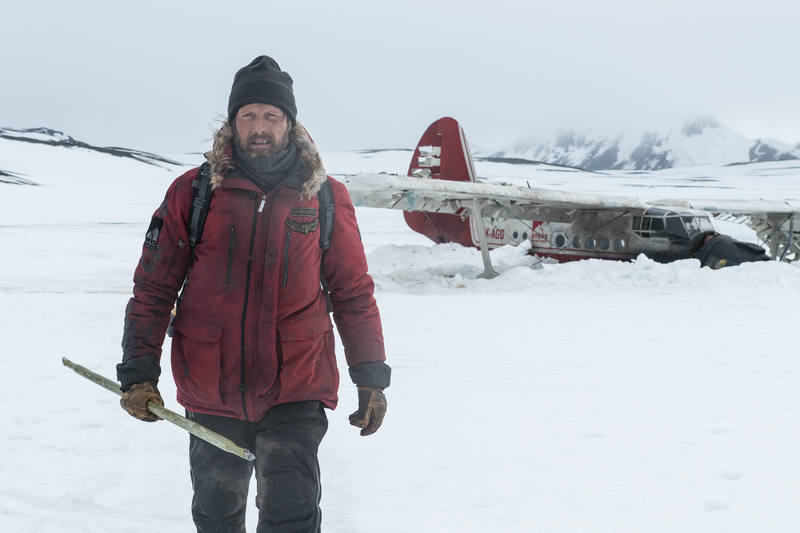 Elevation Pictures has a new film coming to theaters titled ARCTIC featuring Mads Mikkelsen. The film follows a man stranded in the Arctic after an airplane crash who must decide whether to remain in the relative safety of his makeshift camp or to embark on a deadly trek through the unknown in hopes of making it out alive. The film opens in theaters Friday, February 22, 2019 – Today! Check it out! What would you do if your plane crashed in water? Are you prepared? 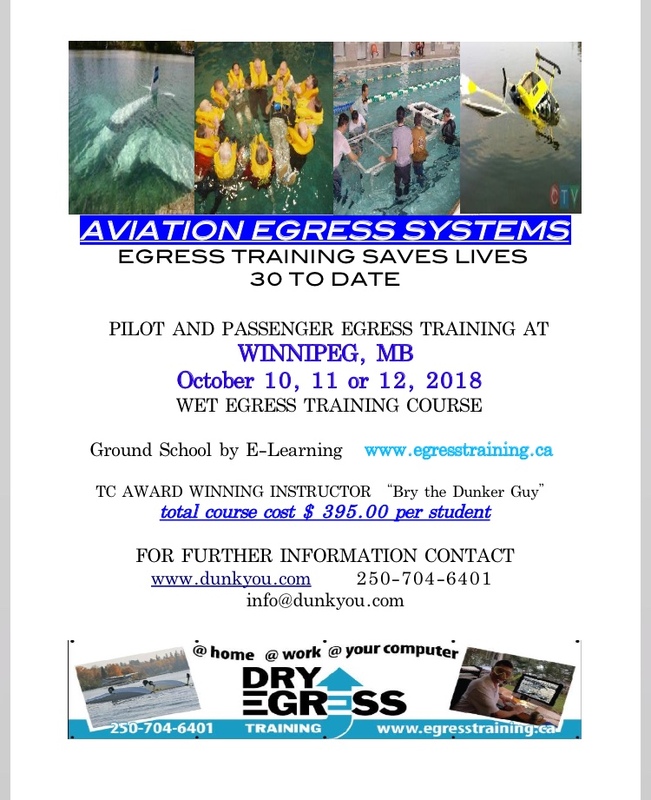 Don’t miss your chance to participate in this amazing course! 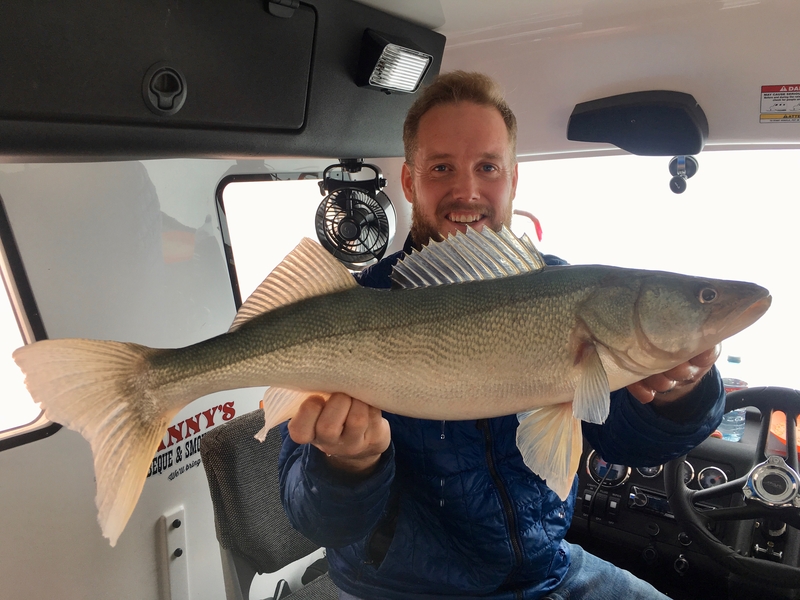 If you’re looking for something to do this winter (and you love fishing), visit our friends at www.snobearrental.ca and round up some friends! 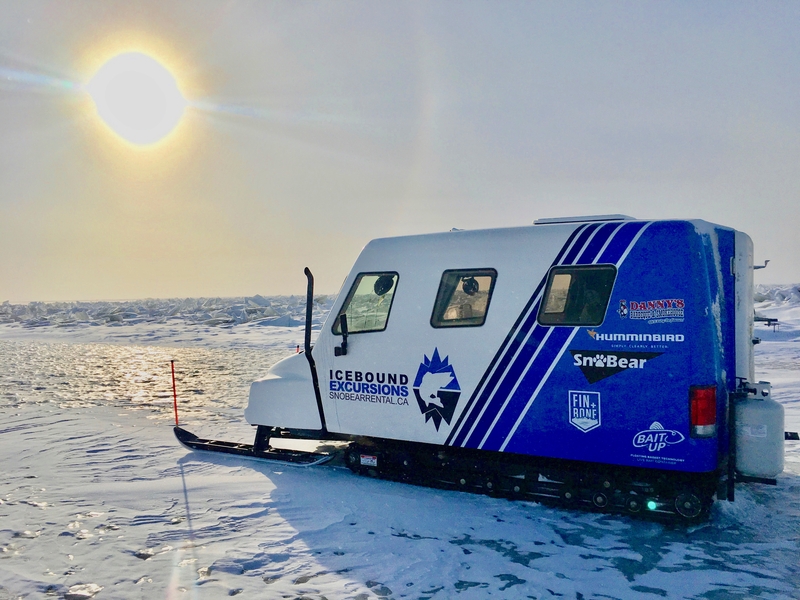 ICEBOUND EXCURSIONS is a fantastic company and you will not be disappointed – see you on the ICE! Maple Leaf Survival teams up with Winnipeg Search & Rescue to offer a Females Only Wilderness Survival Course at Fort Whyte Alive on September 9, 2017. Join us at Fort Whyte Alive’s “The Great Escape” July 20th from 7pm – 11pm. Maple Leaf Survival is pleased to once again be facilitating the Fire Lighting Competition! LAST SATURDAY, I EMBARKED ON A WILDERNESS SURVIVAL CLINIC HOSTED BY MAPLE LEAF SURVIVAL AT FORT WHYTE ALIVE. It was an incredible day filled with only the most important information needed in a survival situation. Personally, having taken a Winter Survival Course with MLS in the past, I love their no frills way of survival. Some of the biggest current trends are Bush Crafting and Living off the land and one has to look no further than reality TV to see this. However the everyday person going for a day hike isn’t going to know how to craft their own survival items, nor would you want to if you’re in trouble. MLS taught us how to be creative when considering the right shelter to build for the situation, how to handle knives, navigate, build fire, handle water and what to expect from search and rescue. The most important thing they taught us, in my opinion, was how to plan ahead to avoid these situations or at least make them easier should we ever find ourselves lost in the wild. What to pack, how to pack it as efficiently as possible, who to contact and how to signal Search and Rescue when the time comes. I would love to delve deeper into all of these tips and tricks however I think the most important thing I could talk about is the confidence gained from clinics such as these. As Tiny Explorers, we love the outdoors and most importantly hiking. Having done many so far we can attest to the fact that no matter how good you may be or how many times you may have done a specific trail there will always be an opportunity to get lost. Having the tools, knowledge and confidence to be able to handle oneself in any situation is what makes the outdoors so much more enjoyable. NO MATTER WHERE YOU RESIDE IN THE WORLD I RECOMMEND YOU LOOK FOR PROGRAMS THAT CAN TEACH YOU THE BASIC SURVIVAL SKILLS NECESSARY IN THE WILD. IT’S INTERESTING, CHALLENGING AND ABOVE ALL A FUN EXPERIENCE TO LEARN WITH OTHER LIKE MINDED PEOPLE! Join us September 10th, 2016 for a Survival Seminar at Cabelas. Participants will receive a discount on their next Cabelas purchase. We will be giving away 10 tickets to the advanced screening of the new movie Deepwater Horizon. Watch us this Friday morning at 8am on the CTV Morning Show Live! Click the Video Link to watch! Lawrence Angeconeb on A Huge Thanks to Everyone Who Attended our 2012 Fall Survival Course Yesterday at Fort Whyte Alive! Please use information contained within this site at your own risk.